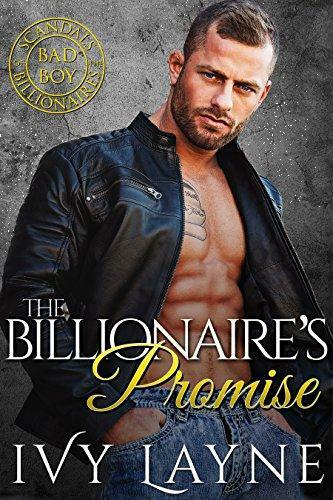 For two years I held Vance Winters off… Right up until the day my fiancé dumped me for his mistress and Vance kissed me senseless. I won’t lie. One touch of Vance’s mouth to mine was better than all four years with my ex. I was tempted. So very tempted. Tempted, but not stupid. How many women had I escorted from his bed in the two years I’d worked for him? Vance didn’t do commitment and I’d been tossed aside one time too many. There was no way I was going to throw my broken heart at his feet, even if I suspected the orgasms might be worth it.